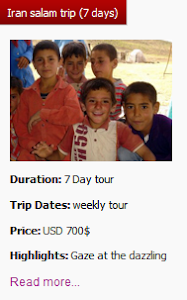 Uppersia Iran Travel blog: The cozy cottages of Kapari ecolodge. The cozy cottages of Kapari ecolodge. 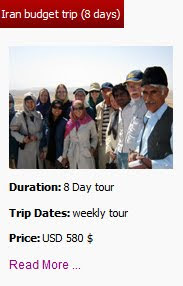 kapari cottage ecolodge is an accommodation with a very special architecture and it is located in the south of Kerman province in a small town named Qale Ganj (the treasure castle). The cities and villages in the south of Kerman, including Qale Ganj, Jiroft and Manoujan are historical cities and pieces of evidence like Jaz Mourian basin and historical hills show that great civilizations have lived here. Keshit is a village in this area with vast palm gardens and historical castles. The weird thing about this village, which is located in the heart of the desert, is a waterfall with fresh water pouring into a small lake. Inside a cottage in Kapari ecolodge. Qale Ganj has a warm and desert climate and the people who lived in the deserts of Kerman many years ago used to build small spherical cottages with dry palm leafs. These cottages were made of local materials and kept them safe from the winds of the desert. 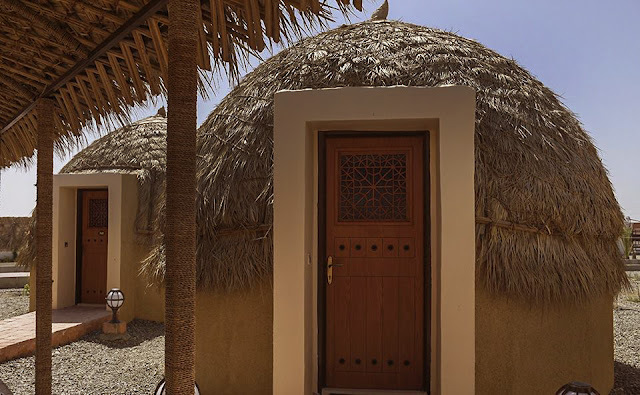 The rooms, the restaurant and the bathrooms of this hotel are built the same as these cottages and they imitate the simple architecture of the desert. The landscape is also designed to remind the palm gardens of southern lands. The walls are made of mud and straw and the roofs are domes made of dry palm leafs. 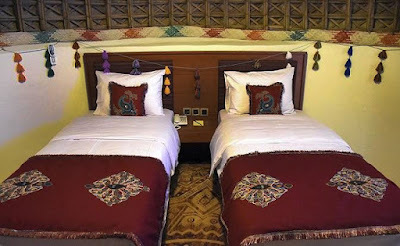 The rooms are so cozy and they are decorated with handicrafts of Kerman, like beautiful Patteh tablecloths and pillowcases, handmade carpets and kilims and woolen ornaments that nomad of Kerman use in their tents. Kapari cottage ecolodge serves delicious and healthy traditional cuisines of Kerman like Boz Ghorme, Kashk- o Bademjan and different kinds of kebabs. Fun desert activities, like riding off-road cars on sand dunes and camel back riding are available around Kapari Hotel. In the nights you can watch millions of stars and enjoy the fabulous folklore music and the dance of the desert people which is so meaningful and shows the rich culture in the east of Iran. 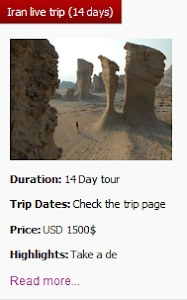 You can ask Uppersia travel to book your room in this hotel and arrange you a tour in city of Kerman or south of Kerman province. Kapari Hotel in Kerman province. The historical city of Abarkooh. Different faces of Iran in one day. The castle of the Assassins. "Bayazeh", village of history in Iran. KLM flights to Iran are going to be resumed. The beauties of Nayband port in Bushehr. The stunning Carpets of Qahqai Nomads. The tower of silence in Yazd. 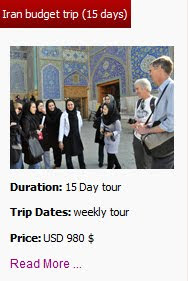 5 reasons to visit Iran in 2017. Yazd, the city of soil and sunshine. Myths of Takht- e Suleiman! The wonderful Treasury of National Jewels. 1000 stairs to Rudkhan castle.